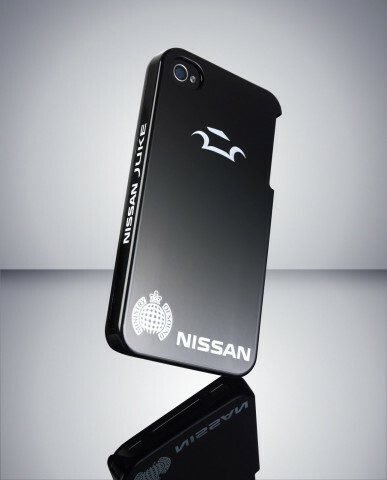 Today, Nissan announced what sounds to be a remarkable new iPhone case. One that actually heals itself after scratches and dings alter the shape of the case. 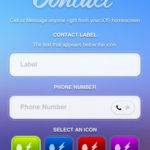 Using a technology they developed in 2005, Nissan has decided to apply “paint”, which is already in use on several vehicles, to one of the most commonly scratched consumer products, the iPhone. The product is being called “The Nissan Scratch Shield”. The outer paint of the case is made from polyrotaxane and is actually more plastic than paint. This trait allows the chemical compound to actually chemically react to the change in the coating when the scratch occurs, healing the damage and returning to its previous shape. It’s not currently clear whether the product will make its way to Canada but if it does, will you test it out or is it just science fiction?